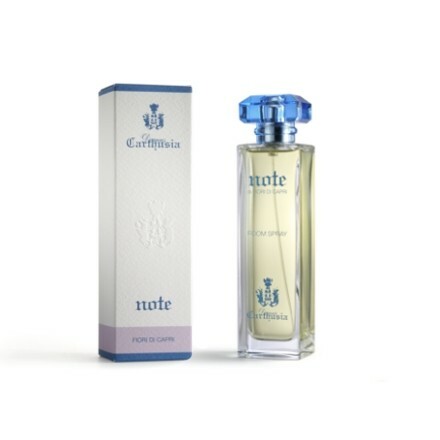 This delicious cream exotic floral spray in the house takes you to the most enchanting places on earth. 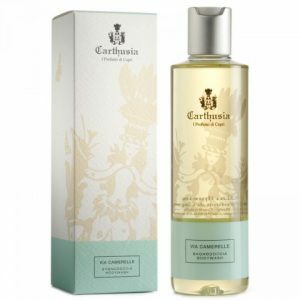 Carthusia house perfume spray is made with the same ingredients and the same odors as in her perfumes. 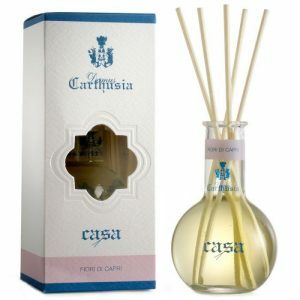 Carthusia Fiori di Capri is fresh and floral. Amber, sandalwood, yang ylang spread the scent in your house.